Too bad it is green week and not blue week... We spent the night in Calgary at my aunt and uncle's place and will drive to Kimberley today to go skiing. They feed the birds and squirrels in the backyard everyday. 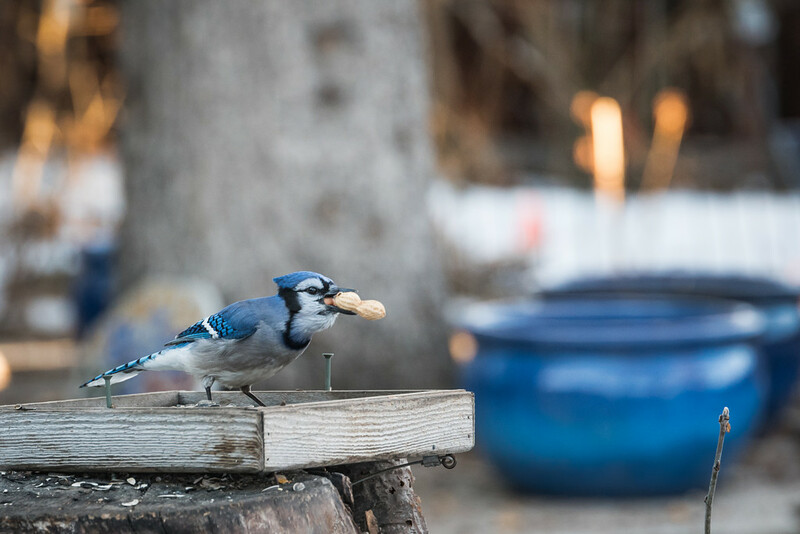 I like this one of the bluejay.